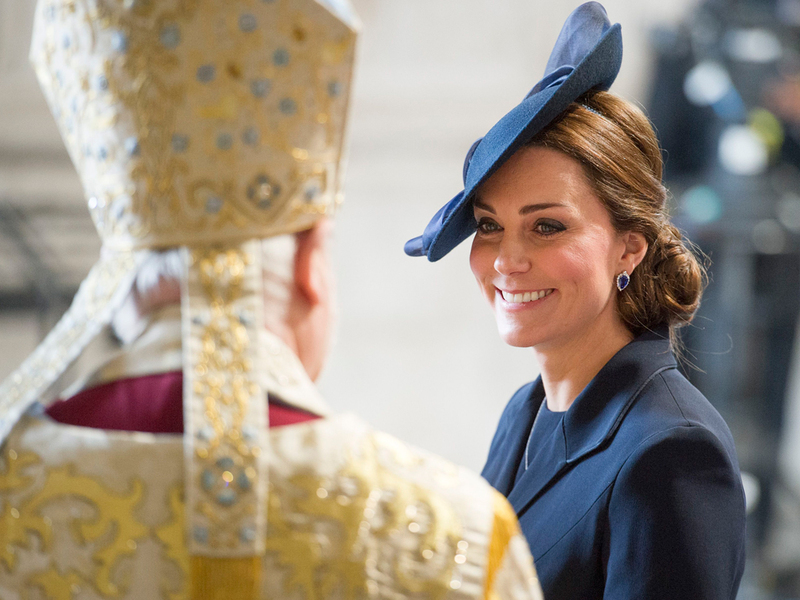 Kate Middleton joined Prince William, Prince Harry and the Queen at St Paul's. The Duchess of Cambridge has attended a service at St Paul’s Cathedral to commemorate the end of the war in Afghanistan. 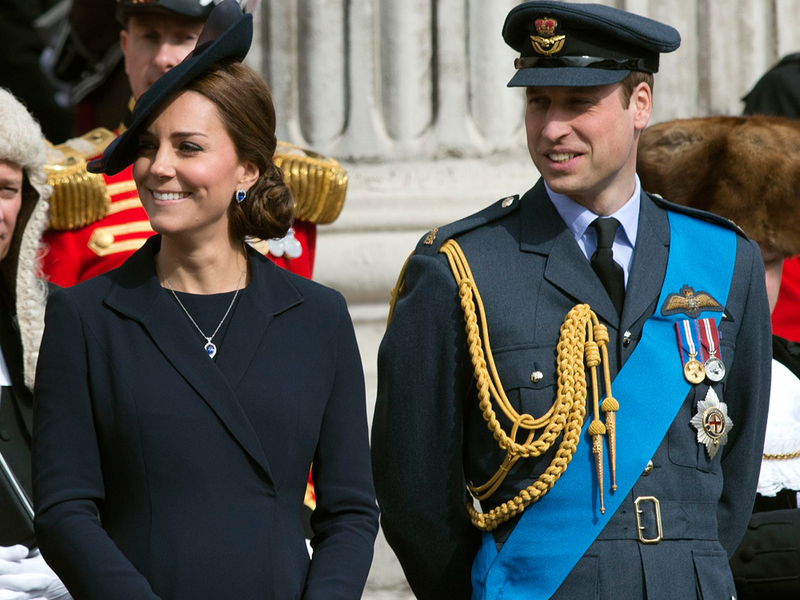 A heavily pregnant Kate Middleton, wearing a £650 navy coat from Beulah, joined the rest of the royal family, including her husband Prince William, Prince Harry and the Queen, at the commemoration. Other key figures, including Tony Blair and Gordon Brown, as well as the family members of some of the 453 soldiers, sailors and airmen killed in the 13-year-long war were also at the service. It’s been a busy few days for the Duchess, who yesterday seemed to be having a whale of a time on the set of Downton Abbey. So much fun, in fact, that her visit over-ran by half an hour. During her visit to Ealing Studios, where Downton Abbey’s downstairs scenes are filmed, the Duchess met with key cast members Dame Maggie Smith (who plays Lady Violet Crawley the Dowager Countess of Grantham) as well as ‘downstairs’ staff like Phyllis Logan (Mrs Hughes), Lesley Nicol (Mrs Patmore) and Sophie McShera (Daisy Mason). Kate, who is due to give birth to her second child in April, has one final public appearance scheduled at the St Patrick’s Day march this month, according to reports.